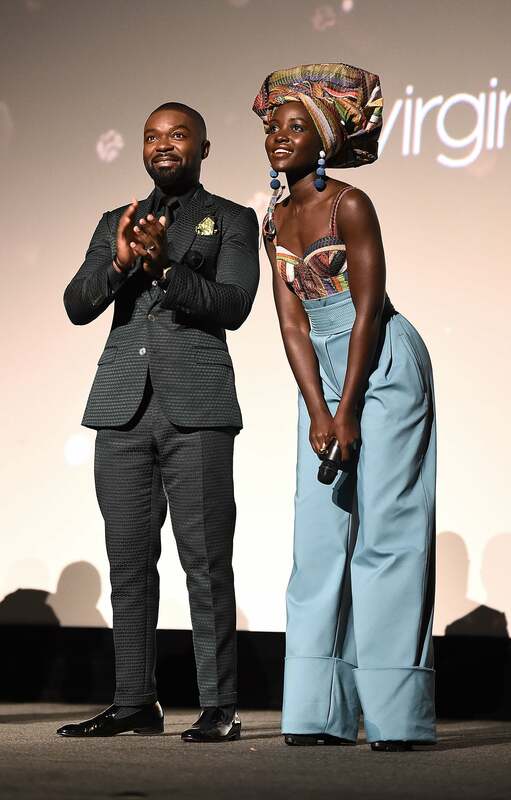 Lupita Nyong'o and David Oyelowo present Queen Of Katwe' during the 60th BFI London Film Festival at Odeon Leicester Square. 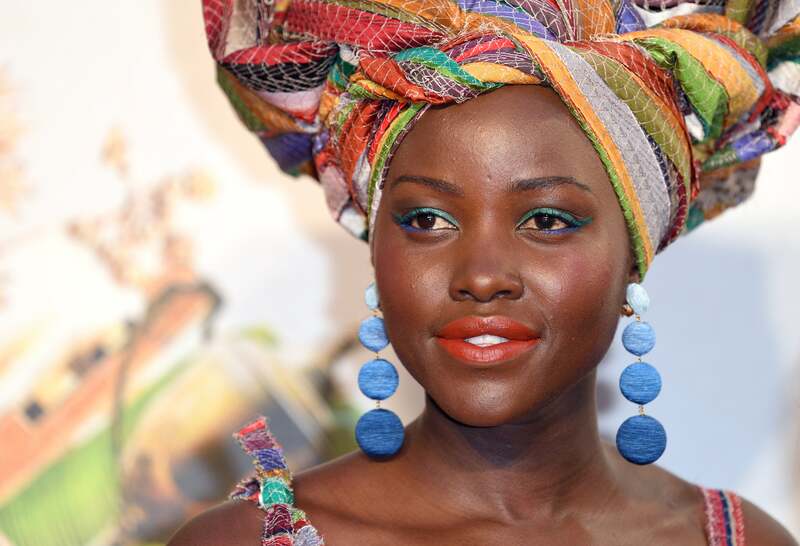 Lupita Nyong'o rocks fab earrings and colorful makeup at the 'Queen Of Katwe' - Virgin Atlantic Gala screening during the 60th BFI London Film Festival at Odeon Leicester Square. 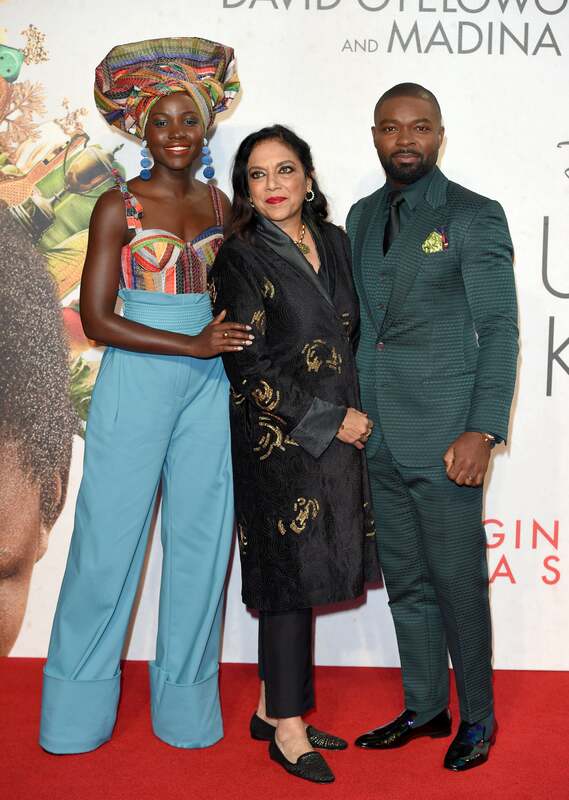 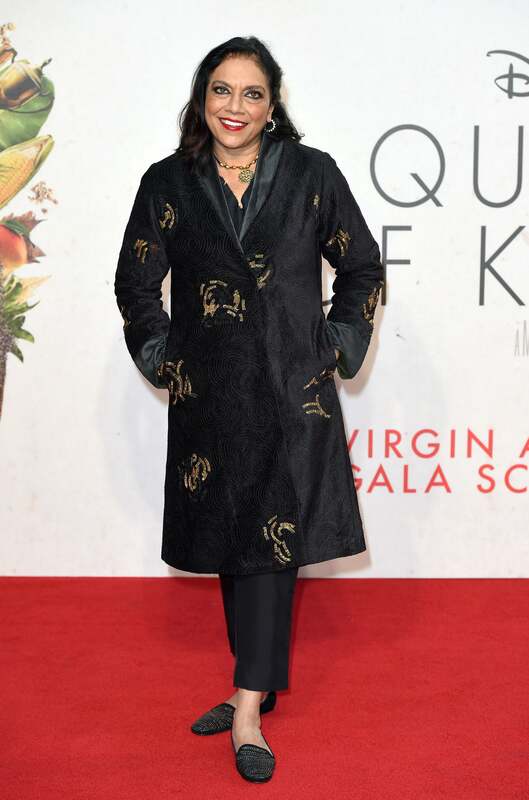 Lupita Nyong'o, Mira Nair and David Oyelowo proudly promote their film at the 'Queen Of Katwe' - Virgin Atlantic Gala screening during the 60th BFI London Film Festival at Odeon Leicester Square. 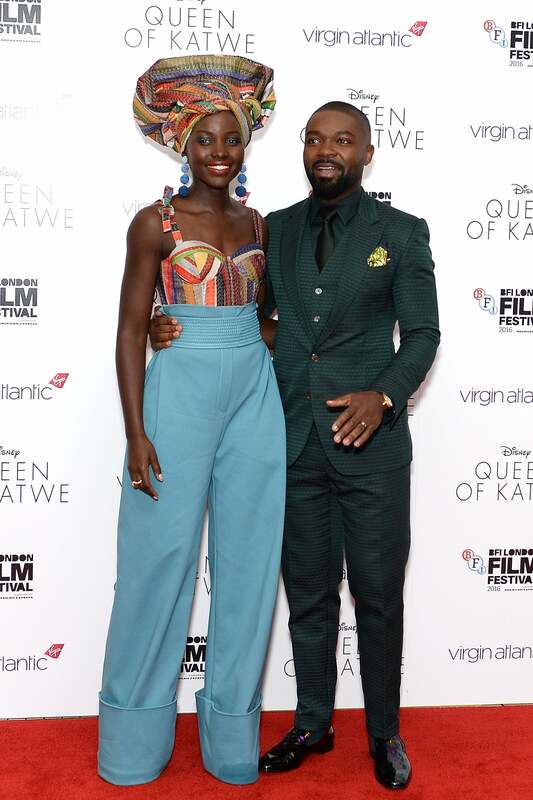 Lupita Nyong'o wears a striking headpiece at the 'Queen Of Katwe' Virgin Atlantic Gala screening during the 60th BFI London Film Festival at Odeon Leicester Square. 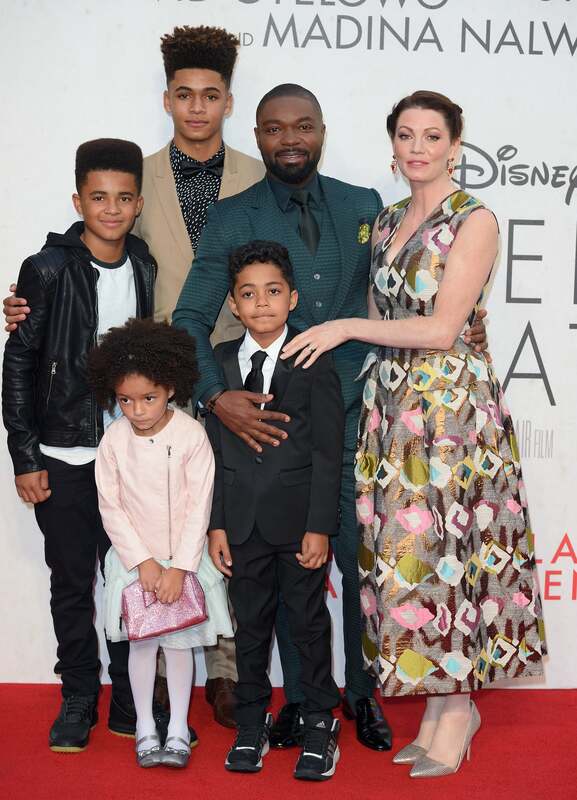 David and Jessica Oyelowo pose with their adorable kids at the 'Queen Of Katwe' - Virgin Atlantic Gala screening during the 60th BFI London Film Festival at Odeon Leicester Square. 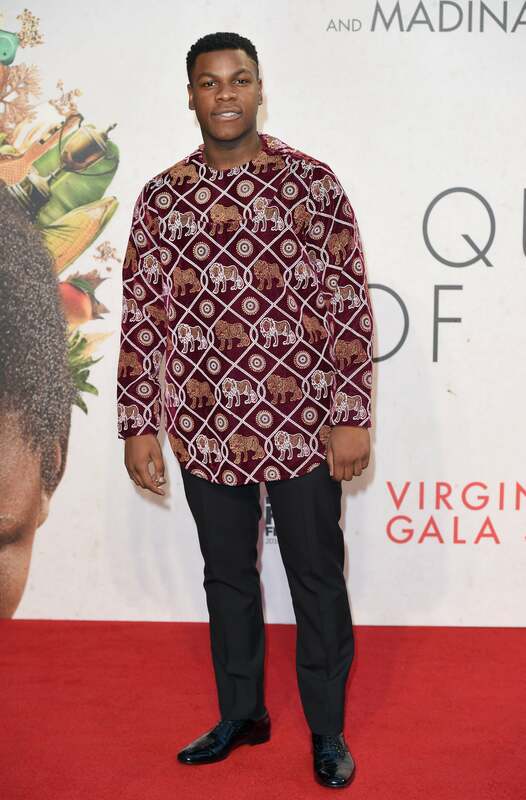 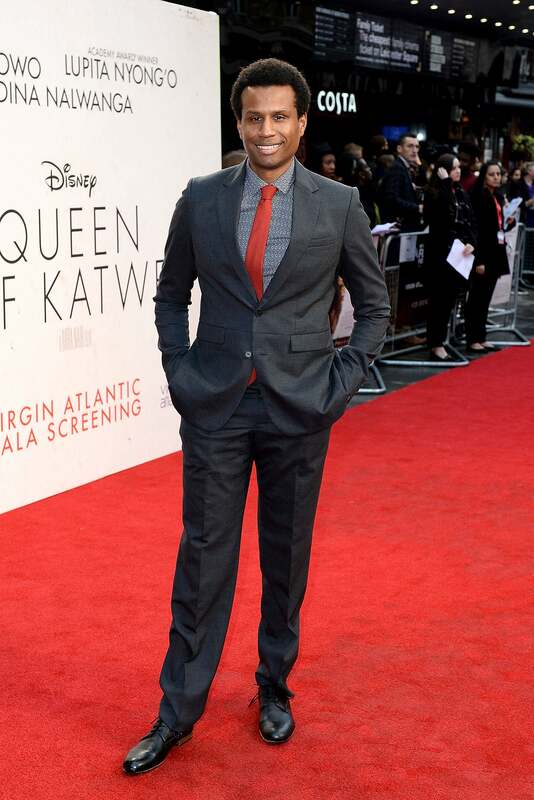 Tendo Nagenda attends the Gala Screening of 'Queen Of Katwe' during the 60th BFI London Film Festival at Odeon Leicester Square. 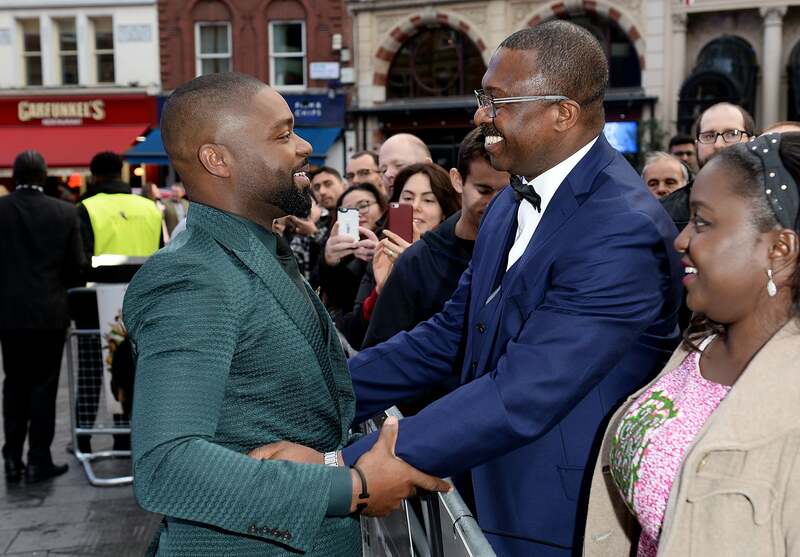 David Oyelowo greets fans at tends the 'Queen Of Katwe' - Virgin Atlantic Gala screening during the 60th BFI London Film Festival at Odeon Leicester Square.